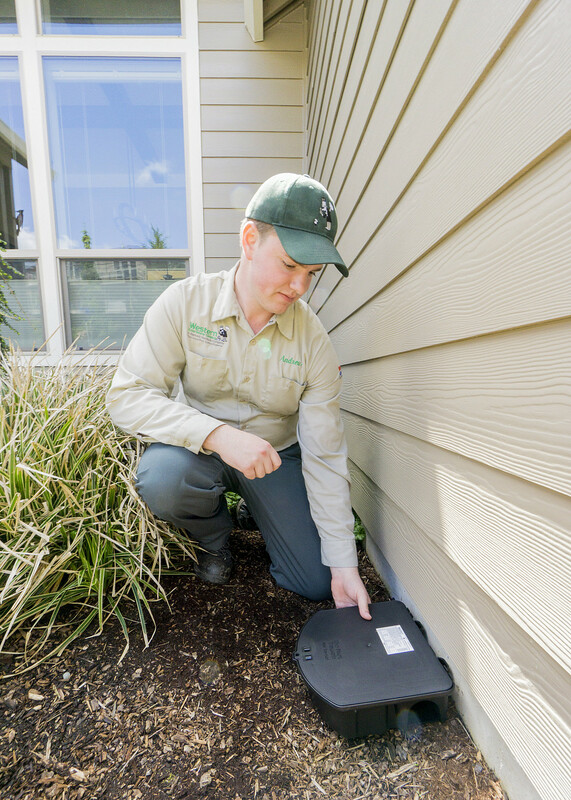 For a century, Western Exterminator has provided effective, affordable, green pest solutions across the West Coast. 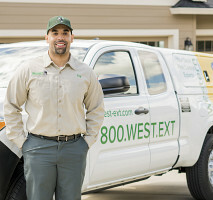 Today, Western Exterminator is your local expert on ridding your home or business of insects, rodents, and other pests. 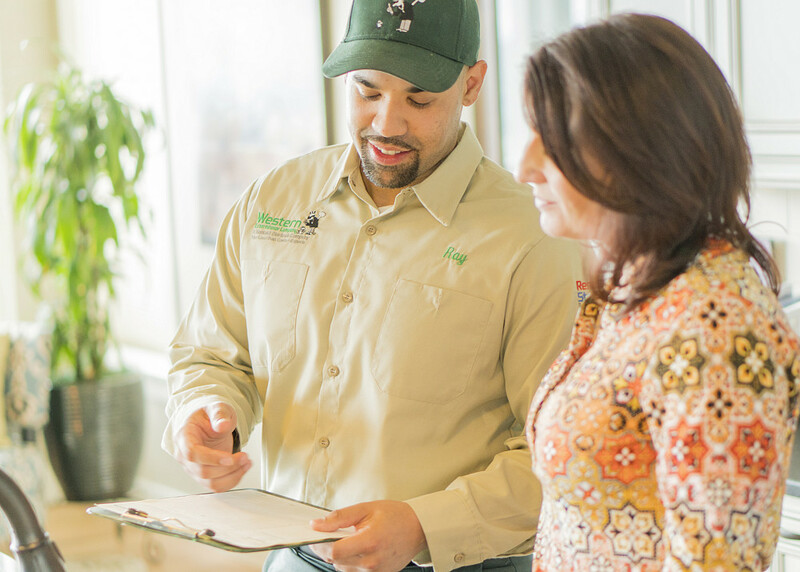 We offer free pest inspections, pet-friendly pest control treatments, real estate inspections, and even canine bedbug inspections. 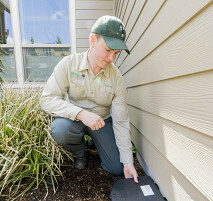 Because pests can show up in many different places, including drains, grain silos, pallets and so on, Western Exterminator Company has numerous methods for eradicating pests. 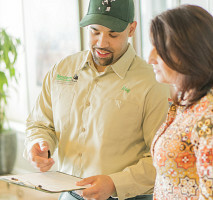 We also offer yearly treatments and green pest control services. Call us today for your free quote and to take advantage of these new customer discounts. 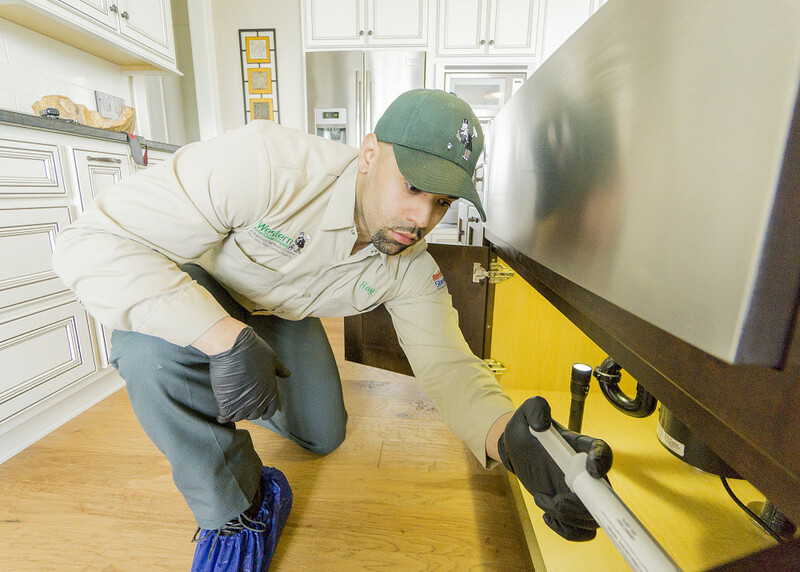 Comments: Got a lot of information on rodent behavior and how to prevent damage. Work Description: Spray the outside and place traps on the inside. Comments: David was on time and very helpful with my problem. He went right to work and got the job done. Very happy with Western, thank you. 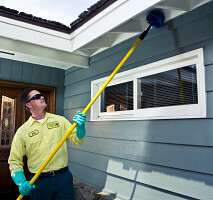 Work Description: The inside of our porch roof was full of yellow jackets. Comments: Colton arrived on time, was very knowledgeable and took care of the yellow jackets! 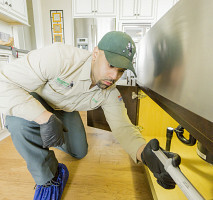 Work Description: Went through the whole house and crawl space, Justin did A great job. Flea counts are going down. Comments: Haley and Justin at western exterminators were very professional in helping me. Justin will be back in two weeks to see how things are going.